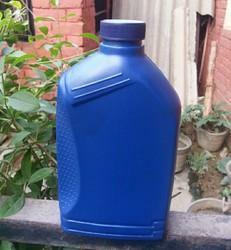 Our range of products include grease container and coolant bottle / engine oil bottle. We are a manufacturer of Grease Container that are high in demand in domestic and international all across the world. These bottles are made of superior quality polypropylene material. 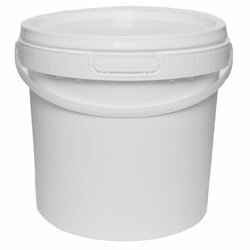 Looking for Grease Container ?